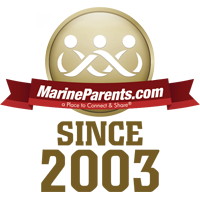 Marine Parents will be in Washington, D.C. this week for the Marine Corps Marathon -- learn more in our first article! Also, check out the table of contents to the left for additional topics of interest covered in this issue. 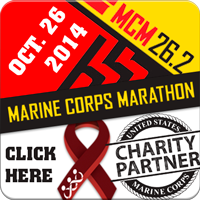 The 39th annual Marine Corps Marathon is almost here! This week, tens of thousands of runners, Marines, and supporters will come together in Washington, D.C., to participate in the running of "The People's Marathon" and its associated events from October 23-26. 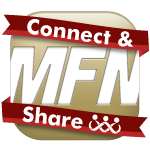 Visit the monuments and museums, embrace the Marine spirit, and meet up with volunteers and staff from MarineParents.com at the same time! On the evening of September 28, 2014, approximately 100 people gathered at Bethel Park in Columbia, Missouri, to pay tribute to Missouri's fallen warriors in the War on Terror. Shortly after 5 pm, Gold Star families arrived at the park and the ceremony began with the Presentation of Colors by the University of Missouri ROTC. In addition to our event in Columbia, Missouri, supporters in communities around the country held ceremonies of their own. 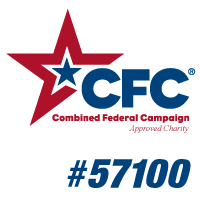 This year, 129 individuals, groups, and organizations signed our Gold Star Family Day pledge, totaling more than 1,200 participants from 39 states! 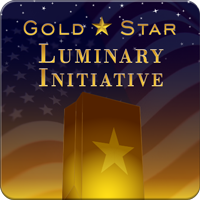 If anyone would like to send us pictures of their Gold Star Family Day luminary event, please email them to candice@marineparents.com. 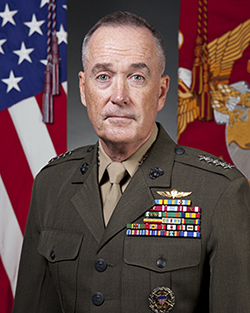 On October 17, 2014, General Joseph F. Dunford, 58, became the 36th Commandant of the United States Marine Corps in a ceremony at Marine Barracks Washington. General Dunford assumed the role of Commandant from General James F. Amos who retired after 42 years in the Marine Corps following the passage of command. Learn More About the Corps! 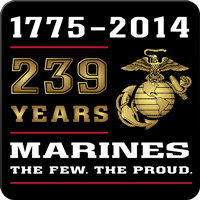 In less than three weeks, on November 10, Marines around the world will gather, some physically, others in spirit, to celebrate the United States Marine Corps' 239th birthday. This day is arguably the most important day of the year to the Corps, as all Marines see November 10 as their "second birthday" and treat it as a day to celebrate and reflect on the history of the Marine Corps. Last Monday, October 13, the U.S. Navy celebrated its 239th birthday, having been founded in 1775 as the Continental Navy. October 13 has been celebrated as the Navy's birthday since 1972 when then-Chief of Naval Operations (CNO) Admiral Elmo R. Zumwalt authorized its recognition as the Navy's birthday. Since their respective foundings almost 240 years ago, the United States Navy and Marine Corps have worked closely with one other to protect our way of life and defend the freedom and liberties we as Americans hold dear. 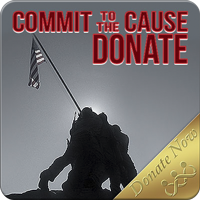 This coming Sunday, October 26, 2014, is the 39th annual Marine Corps Marathon in Arlington, Virginia. 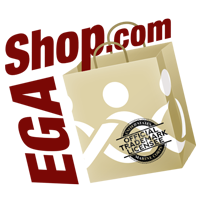 In honor of this day that so many of our Team Marine Parents members have been training for all year, we would like to recognize all of the runners who will be participating in the marathon as this week's featured TMP members. 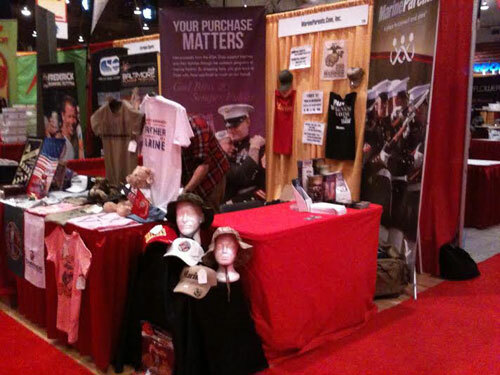 We would also like to encourage all of our TMP members who are running in the marathon this weekend to stop by our booth to say hi and get your picture taken and we hope those of you who signed up are looking forward to the TMP dinner banquet that will be taking place Saturday evening. 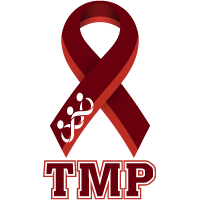 Good luck to everyone and thank you for your dedication to support TMP! 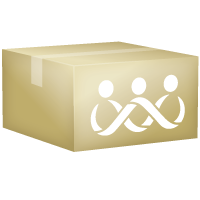 Since this pack day is birthday-themed, we need at least one "Happy Birthday" card for every box that we ship. 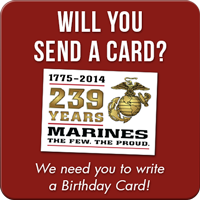 So far we've received just over 190 cards, so that's at least 110 more cards we need from you, the MarineParents.com family, to include in these Birthday Boxes.